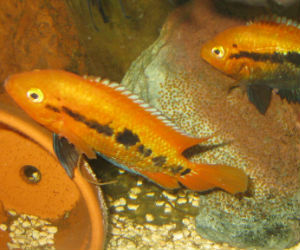 Find new cichlid breeding pairs for sale each week. Save time with ordering a proven pair of cichlids and get started spawning them. 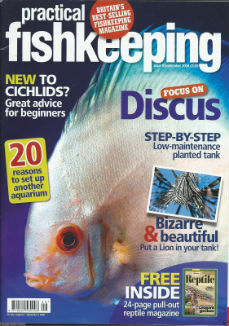 Cichlids do take some time to raise and depending on the strategy used to get fish to pair off can be frustrating. You can accelerate the process of spawning by beginning with a pair at the start. This way you can focus on enjoying watching your fish spawn and raise their fry. Recent proven breeding pairs included Convict cichlids, Ram cichlids, Victorian cichlids, Red Devil cichlids, Peacocks and Ram cichlids. Electric Yellow Labidochromis caeruleus 1.25 in Cichlid FREE OVERNIGHT SHIPPING!